We strive to be number 1 in the industry and we never spare any expense when it comes to efficiency and accuracy. We're prepared to take on the toughest of jobs and get it done in a manner that meets the demands and specifications of all our customers. 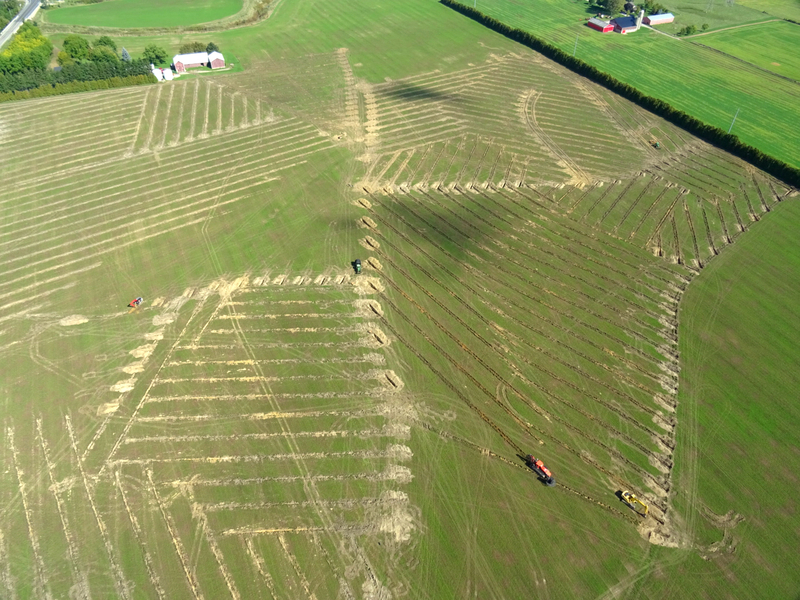 Don't settle for less than the best when it comes to Drainage Tile. Contact us now and we can get things flowing immediately! Feel free to contact us for a quote by e-mail at any time!